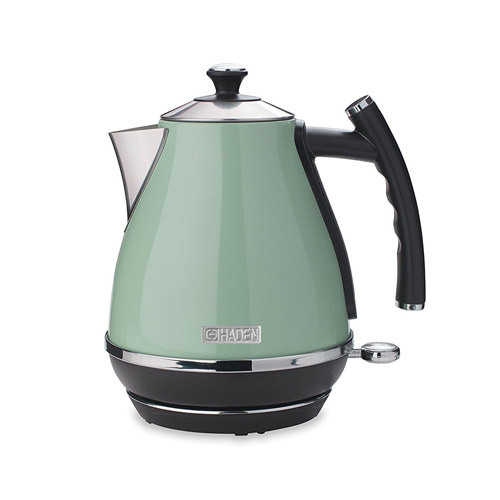 The Haden Cotswold Sage Green kettle has a large 1.7 litre capacity and fast boiling 3000 Watt power. 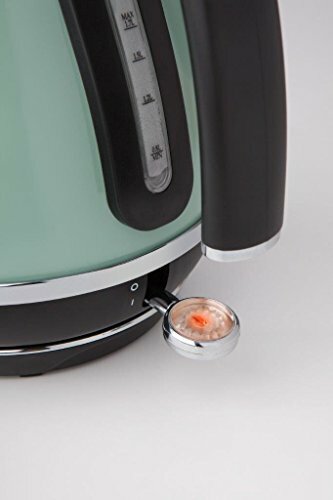 You can easily see how much water is left in the kettle thanks to the side water viewing window with litre scale. 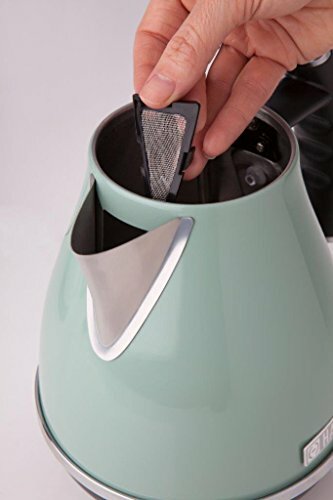 Even if you do forget to add enough water to the kettle the boil dry cut off feature will kick in, preventing any damage to the kettle. 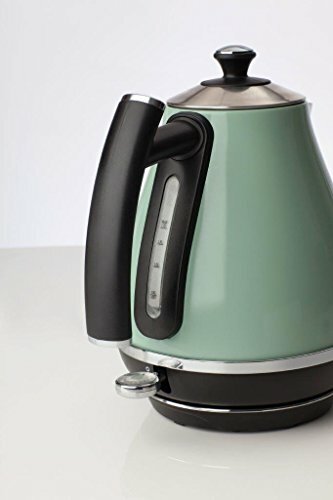 The sage green kettle comes with a limescale filter that can be removed for cleaning whenever necessary. 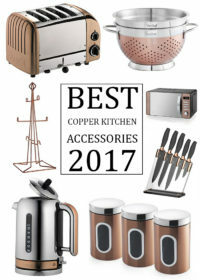 A spare filter is also included. 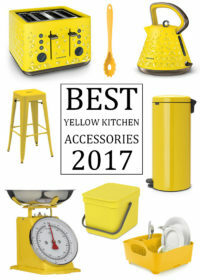 When in use an indication light illuminates on the kettle. 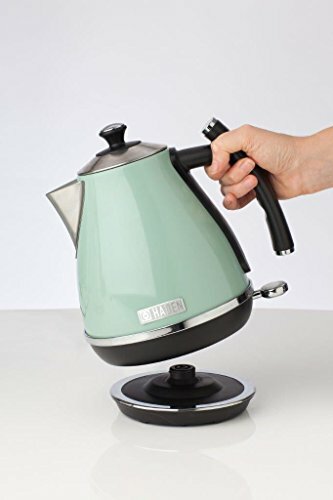 Although many of the features on this green kettle are fairly standard, one of the best things about this particular kettle is that there is a matching microwave and 4 slice toaster available. 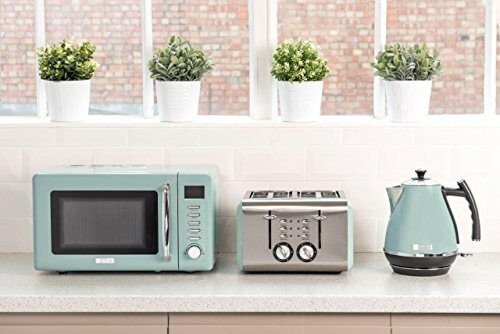 You can view the matching sage green microwave here and the 4 slice toaster here. 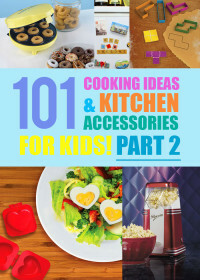 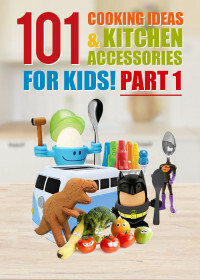 You can also add them all to your cart on visiting the retailer. 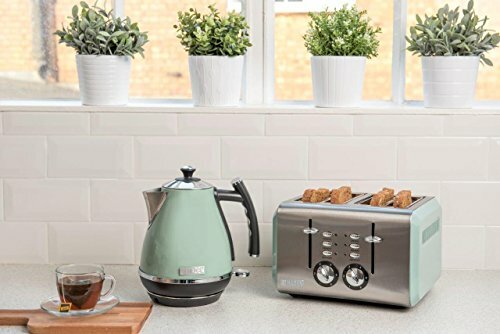 The Haden Cotswald green kettle is a perfect choice for anyone looking for a kettle, toaster and microwave set in green. 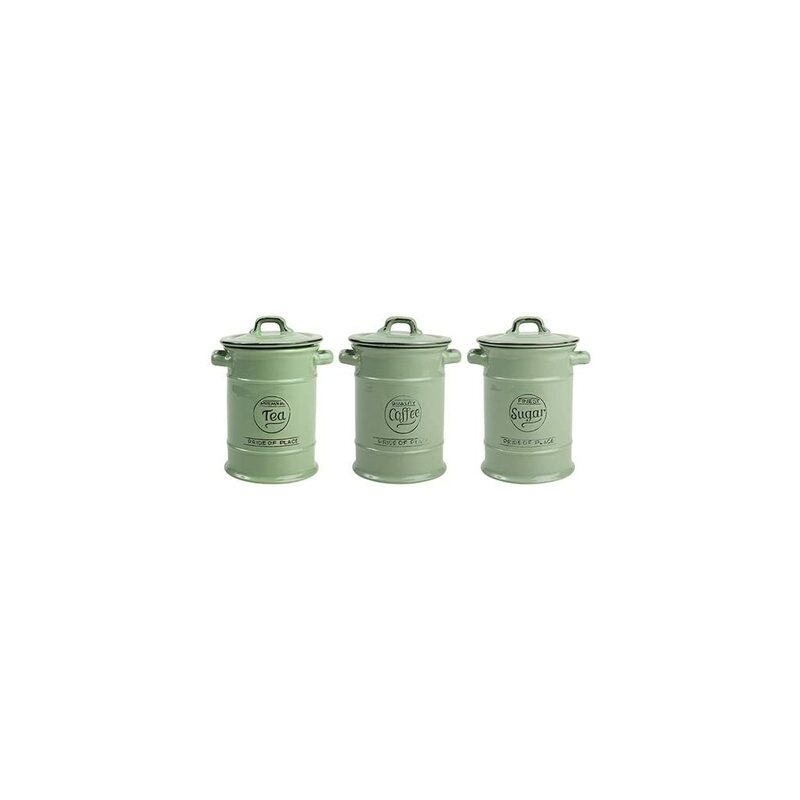 A set that is guaranteed to provide a stylish and coherent look in any green themed kitchen.